Add Spring-Loaded Belt Clip ? 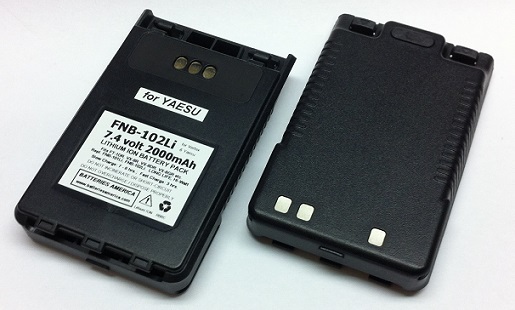 FNB-102Li: 7.4 volt 2000mAh LONG LIFE rechargeable Li-ION battery for Yaesu-Vertex VX-8R , VX-8DR, VX-8GR, FT1R, FT1DR, FT-1DR, FT1XD, FT1XDR, FT-1XD, FT2R, FT2DR, FT-2DR radios etc. Replaces original FNB-101Li & FNB-102Li. Same thickness as Yaesu FNB-102Li. Re-charges thru radio with Wall Charger (NC-72B/BA), DC Power Cable (E-DC-5B/BA), or with Yaesu desktop drop-in rapid charger. Pricing is for 1 battery pack. 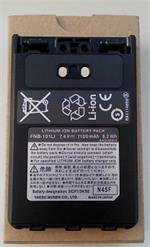 Picture shows 2 sides of the battery. 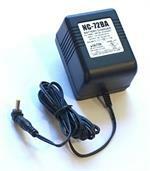 PA-48 NOW REPLACES NC-86 : Yaesu-brand Wall Power Supply for VX-8R, VX-8DR, VX-8GR, CD-41. Plugs into worldwide 100-240VAC outlets; output is 12VDC @ 500mA. 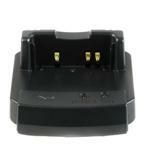 CD-41BA: Desktop Rapid Charger for Yaesu FNB-101Li, FNB-102Li, SBR-14Li. Includes wall power supply. FNB-101Li: Vertex-brand 7.4 volt 1100mAh rechargeable Li-ION battery. Fits Yaesu & Vertex radios such as VX-8R, VX-8DG, VX-8GE, FT1D, FT2D, FT1DR, FT2DR, etc. Super-slim model; includes belt clip. Re-charges with Vertex stock charger systems.